If you’ve come here looking for information regarding the field of psychology and the best ways to pursue a degree in it, you’re at the right place. Read on to learn about our site goals, information, and features. Here at Best Psychology Degrees, our goal is to help psychology students from all walks of life achieve their goal of a degree in their chosen psychological field. Whether you are just now attending school late in life or a fresh-faced teen ready to start the path to your education, Best Psychology Degrees is here to help you. Our articles and lists highlight the best schools and programs so that you don’t have to waste time trying to find the best school for you. It can be tough to break into the psychology field when you don’t even know where to begin. Many students often invest time and money into programs that turn out to be subpar, and sometimes they are even outright scams. Best Psychology Degrees hopes to prevent that by pointing students towards materials that will benefit them the most. Our lists of schools, programs, apps, tips, and other helpful pieces of information are all formulated with our unique and finely tuned criteria. We know exactly what potential students are looking for in a program, from certificates to Ph.D’s, and we use this knowledge to organize lists that will most benefit future students. When you know that degree you want to pursue, that’s half the battle. The other half is finding relevant and useful information to help you achieve your goals. In this are, Best Psychology Degrees still has your back with a number of helpful features for psychology students and practicing psychologists alike. Our infographics cover such topics as the effect of poverty on mental health, the effect of stress, how chemical reactions in the brain can affect a patient’s thoughts and feelings, and even an overview of American psychology as a whole. We also feature articles on some of the more unique and interesting aspects of psychology, such as rare phenomena and obscure psychological branches. Ever wanted to learn about people who woke up after brain damage with new and remarkable skills? We’ve got a feature article you just might want to read. In addition to our ranking articles and features, Best Psychology Degrees also has several other assorted pages that may be helpful to those in psychological fields. For students, we have several study guides and resource packets to save you a little trouble looking for information online. 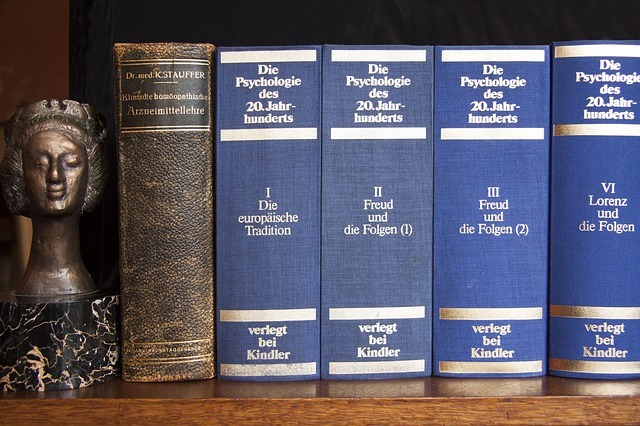 We also have pages for the specific subfields in psychology, such as child psychology, clinical psychology, forensic psychology, and more. For those who have already graduated from a psychology program, our site also hosts several articles about career prospects and information pertaining to finding the best career path for your psychology degree. No matter how long you’ve been in the psychology field, BestPsychologyDegrees.org is here to help you out.